Characteristics: reliable protection against heat and flames, excellent comfort and efficient anti-perspiration properties. Fields of application: compatible with NATO cabin systems. 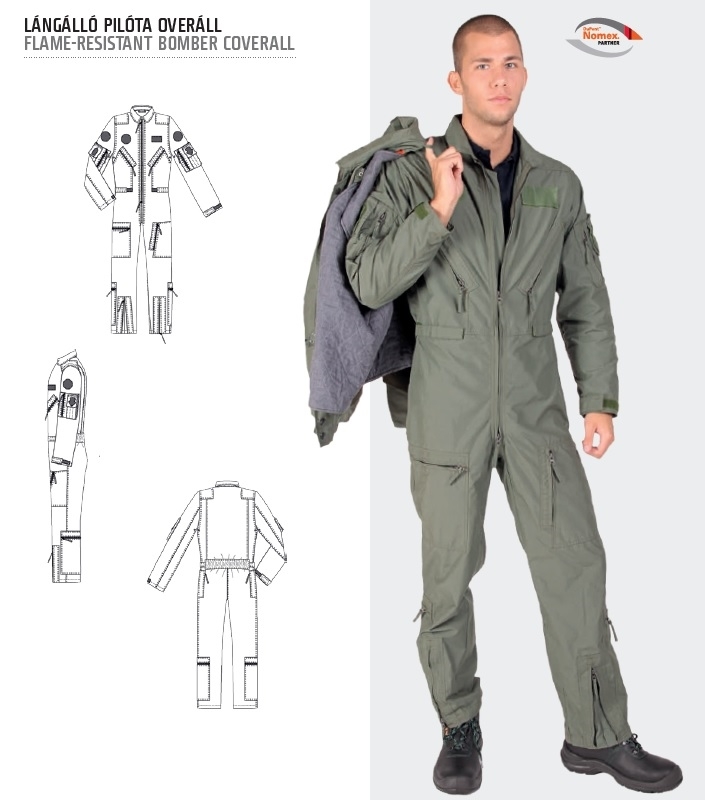 This piece of clothes can be equally worn by the personnel of jet aircrafts, choppers, cargo planes, as well as educational and training aircrafts. Norms: the product has been made from fire-resistant base materials.